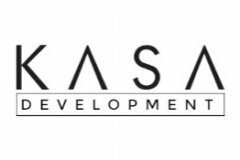 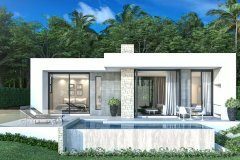 KASA Development is the leading investment and residential property developer in Koh Samui. 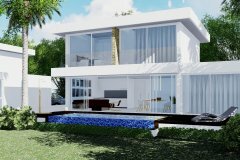 We specialize in outstanding property projects and exciting investment opportunities. 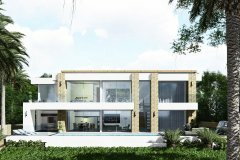 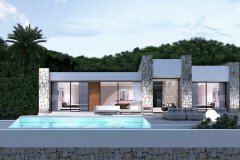 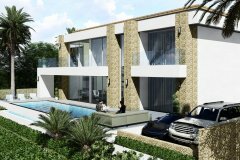 With unrivaled access to the most desired property locations, long-standing relationships with the best international construction specialists and decades of experience at making customers happy – no other developer provides the same complete customer service level that KASA delivers.